The never-ending efforts to know how and why consumers act in a certain way make the consumer behavior a hot topic for retailers. That’s why understanding how to influence the buying behavior of consumers has always been of great interest. No doubt, after the ‘retail apocalypse’ began in 2010, brick-and-mortar retailers have broken their records for store closings. according to the latest study by Oracle Bronto, meaning brick-and-mortar stores are still alive and kicking. 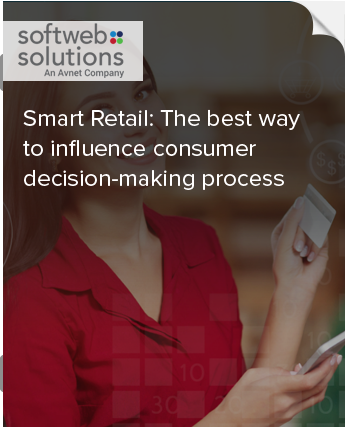 Thus, capturing the moments that matter in the consumer decision-making process and the factors expected to influence those touch points can prove as the competitive advantage for physical stores. This whitepaper will help you to understand how to reach consumers at the instants that most impact their decisions in favor of your products, services, and businesses.